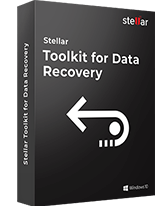 Home > Windows Data Recovery- Professional > External Hard Drive Not Showing Up, How to Recover Files? The problem starts when you plug in an external USB or hard drive to your system, and nothing happens. At times, you might hear the USB connection sound as well, but still, AutoPlay doesn’t run. When you check the drive in ‘Computer’, you don’t see any external drive there. Usually, external hard drive not showing up problem occurs when Windows names the drive to a letter that is already in use. In the disk management window, a list of all the connected external drives and the existing ones along with their complete details will be visible. Here, you will be able to determine the drive you’re trying to access by its size and format type. Now, right-click on the drive, select ‘Change Drive Letter and Paths’ option and then click on the Change button. Select a drive letter from the available alphabets to rename it. 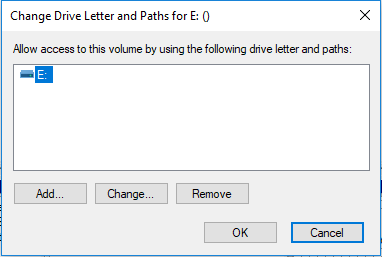 Make sure the selected drive letter is not already in use. A warning dialogue prompted and asked you to change the drive letter. Click Yes. After the successful process, you’ll be able to see the AutoPlay screen asking what you want to do with the drive and ‘Computer’ also displays the drive that can be accessed. Following these steps will most probably resolve the external hard drive not showing up in Windows. But what if the drive is not showing in the Disk Management as well? If Windows doesn’t list your external drive in the Disk Management, then possibly there could be a problem with USB port, a driver problem with Windows or you are using a dead drive. First, try to plug your targeted drive in another USB port on your computer. If it works then, you might have a dead USB port. In case you are using a USB hub then try to connect the drive directly to the computer instead since some USB hubs don’t provide sufficient power to the external drive for their proper functioning. If still, the drive doesn’t appear in Disk Management then connect it to another computer’s USB port to check whether the drive itself is bad or the computer has certain issues. Make sure you have checked whether the drive appears in the computer’s Disk Management window. If not then you are using a dead drive that needs to be replaced. If the external hard drive does work on another computer then your Windows itself may be having a driver problem. You can determine it using Device Manager. Open Device Manager and check for devices with a yellow exclamation mark next to them. If you can find out a yellow exclamation mark, then there must be a driver problem. Right-click the device with a yellow exclamation mark and choose Properties, and go through the error message. This error message can help you resolve the issue. 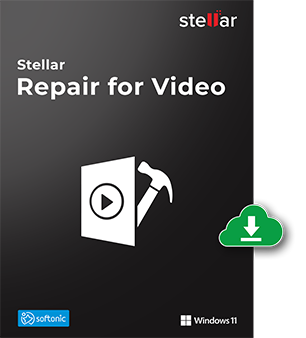 To resolve such problem, you can also run System Restore or can also use the Update Driver button to install an updated driver. To revert any changes, select the Roll Back Driver button or use Uninstall button to uninstall the driver from your system. Hopefully, this will configure your external drive correctly when you reconnect the drive. At times unpartitioned drive is also a reason for an invisible or an inaccessible external drive. When the drive is full of “unallocated space,” then you need to create a new partition on it to show its visibility. 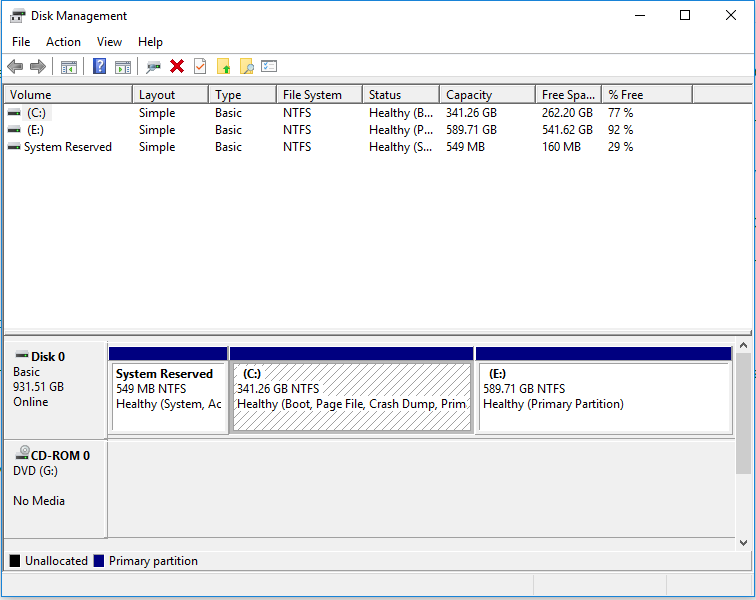 Windows Disk Management tool can fix this partition and file system issue. 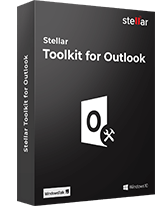 Right-click inside the unallocated space, select New Simple Volume and follow the wizard to create a new partition. In case the drive is partitioned, but still, you can’t access the drive from another device, then probably it is not formatted as NTFS. At times many devices can’t read the Windows NTFS file system. To fix this problem format the drive with the FAT32 file system. Note: This process will remove all the stored files on your external drive, therefore first try to copy important files to another drive. 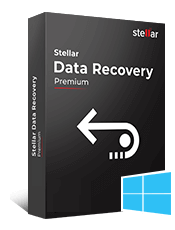 In case you are unable to access the data, recover it with an efficient partition recovery software and then only format the drive after successful backup. 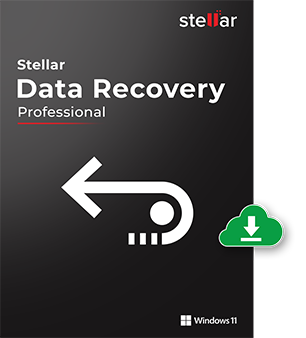 Stellar Data Recovery Professional for Windows is a highly recommended tool that is capable enough to restore inaccessible files from the external hard drive. Its simple and intuitive interface doesn’t require any technical know-how to run it properly. 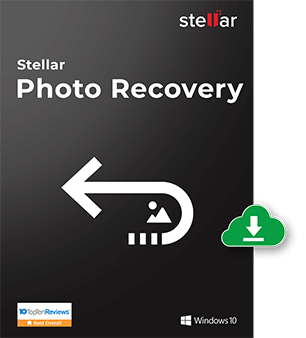 Due to its highly positive reviews many windows users use this utility to recover data from their inaccessible external drive. 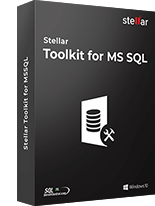 You can download the software by clicking on below button. 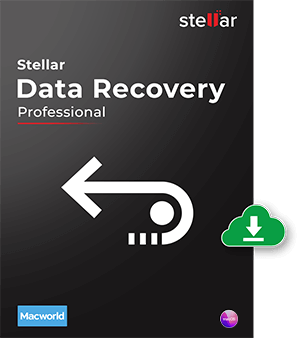 Overall, whenever you face issues with your external drives, it is always better to go with a reliable data recovery software instead of trying different methods to make it accessible as it might end up with a data loss situation. The infographic way of explanation is really interesting. Thanks for reading the infographics. Kindly make sure that the account by which you are logged in must have full admin rights or login via administrator account and you will be able to see all other option highlighted. I can see my hdd icons in My Computer, but couldn’t be able to open it or load it. How can I fix this issue? Connected my internal hdd through an hdd enclosure with my PC. Appreciate your valuable thoughts on this matter! 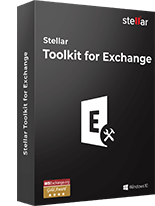 The free download is used to scan the drive and it will list all the data which can be recoverable by using the purchased version. In order to recover them, you need to purchase it. Please reply to us for any further assistance. Great info. It helped in our research. We are working on a similar article, would you like to take a look when it’s published? Thanks.